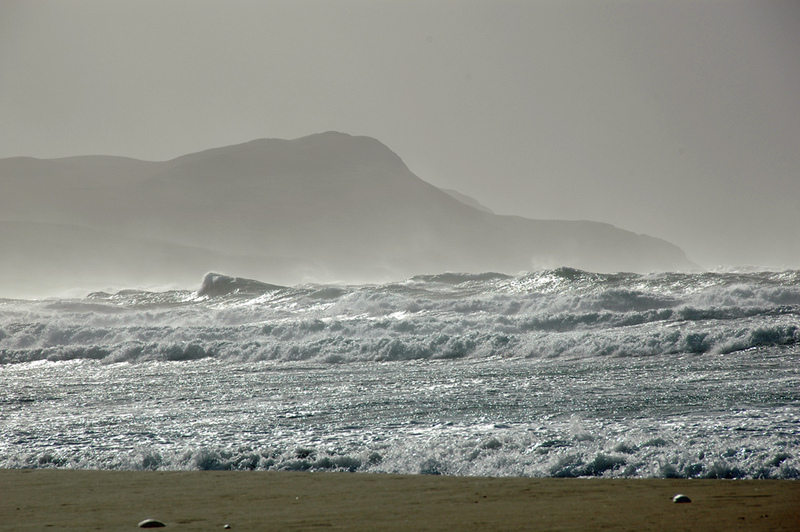 A bright day with big waves rolling into Machir Bay, the air heavy with spray. This entry was posted in Beaches, Landscape, Repost, Sunny Weather and tagged Islay, Kilchoman, Machir Bay, Rhinns of Islay by Armin Grewe. Bookmark the permalink.